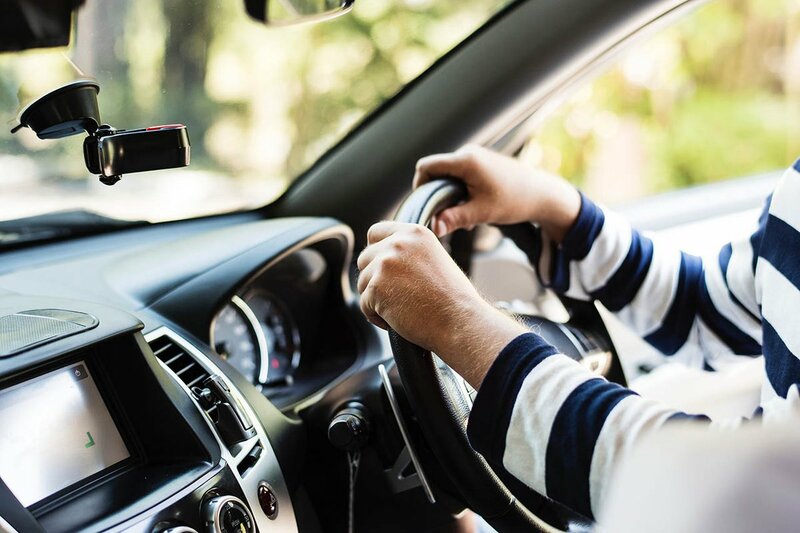 Helping Go aims to enhance the provision and management of volunteer car journeys throughout Scotland, using digital technology to link car schemes, drivers, passengers and businesses. Many of these challenges can be addressed with technology as an enabler. Helping Go aims to tackle these issues and improve good practice. 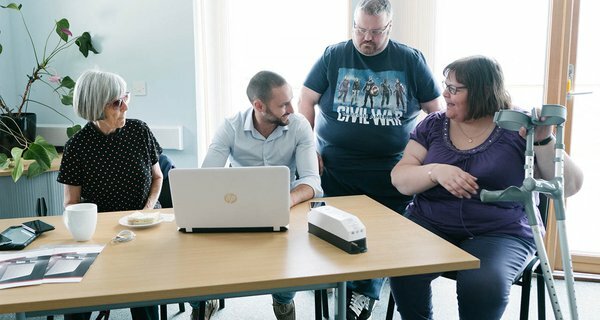 ShareLab Scotland offers the ability to develop Helping Go in a structured and supported manner. In building relationships with other funded projects, we hope to gain insights and supported working from across the third sector digital community. The funding will be used to develop a collaborative digital platform, which will provide an online hub for volunteers, car scheme administrators and those requiring lifts. 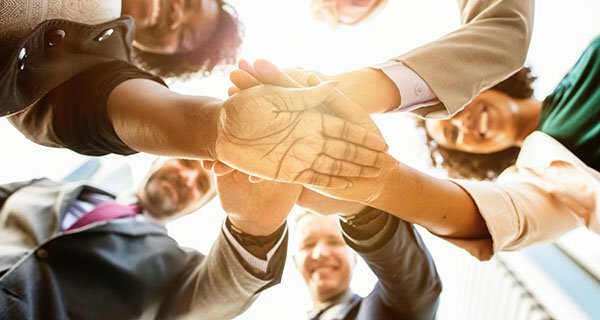 This digital platform will underpin communications between stakeholders, improve efficiencies and deliver benefits to organisations that cannot be achieved using their current operating models. We believe that Helping Go can make a real difference to those needing community transport support by using digital technology to bring together sectors and demographics that are not currently connected, enabling the aims of all parties to be met. Helping Go has the potential to operate at a national level, and to provide digital infrastructure services and support to organisations across the country.